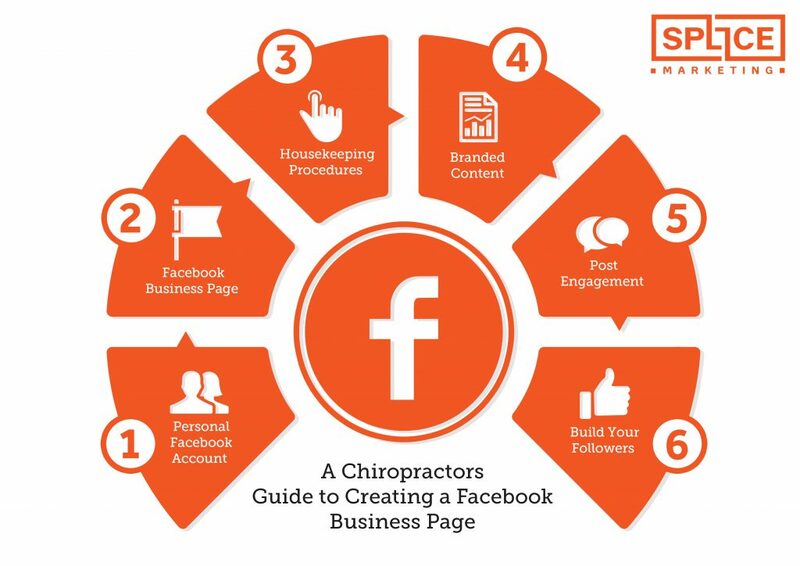 Do you know that Facebook can be a very powerful marketing tool for chiropractors and chiropractic practices? 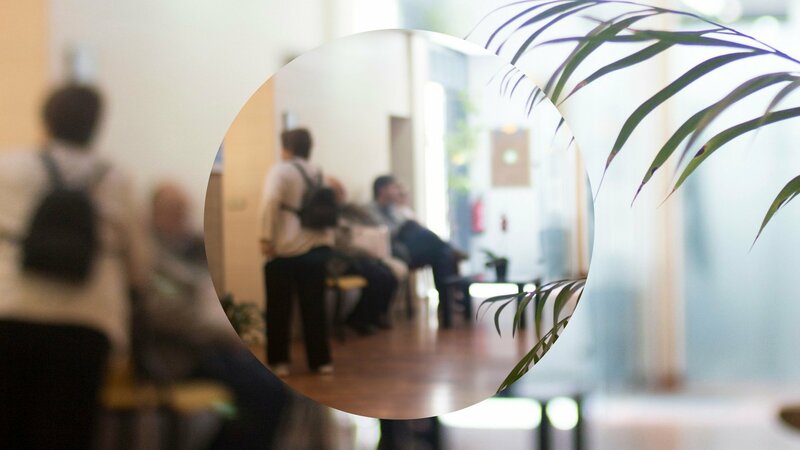 Gaining insights into your clients and their behaviours. Keen to learn more about Facebook for your practice? 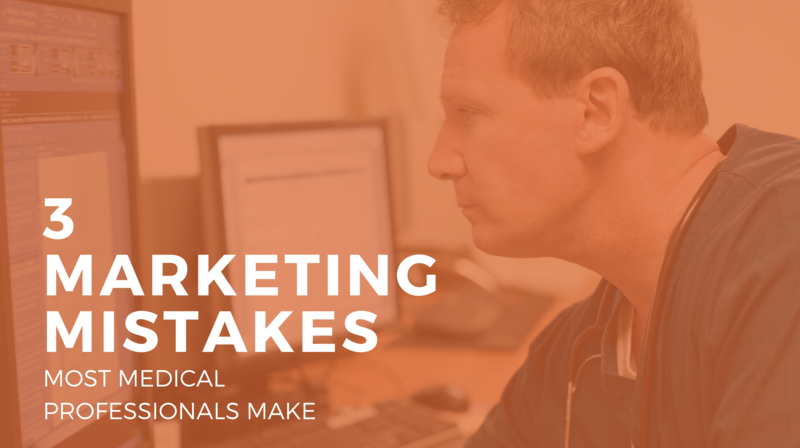 Jump on over to a guest post we wrote for ADIO Media where we have compiled our top tips on setting up and maximising Facebook for improved outcomes of your practice. 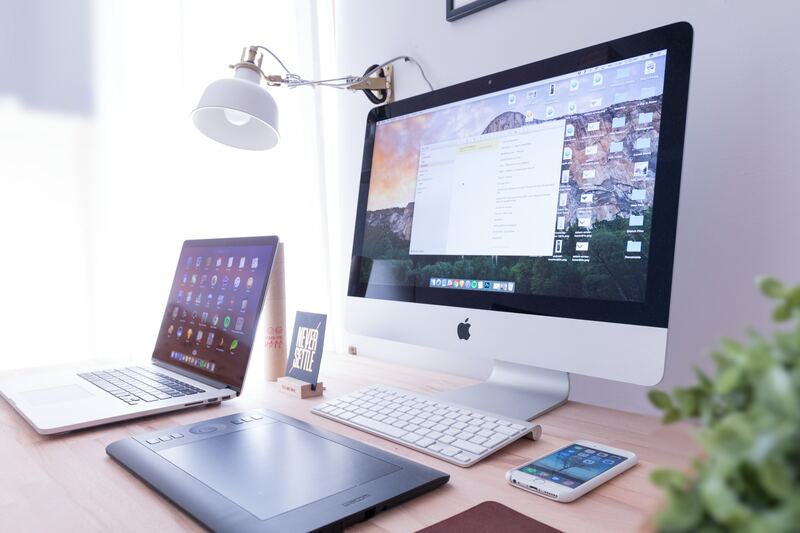 The post coveres everything from setting up a Facebook business page, Facebook housekeeping rules and content tips. 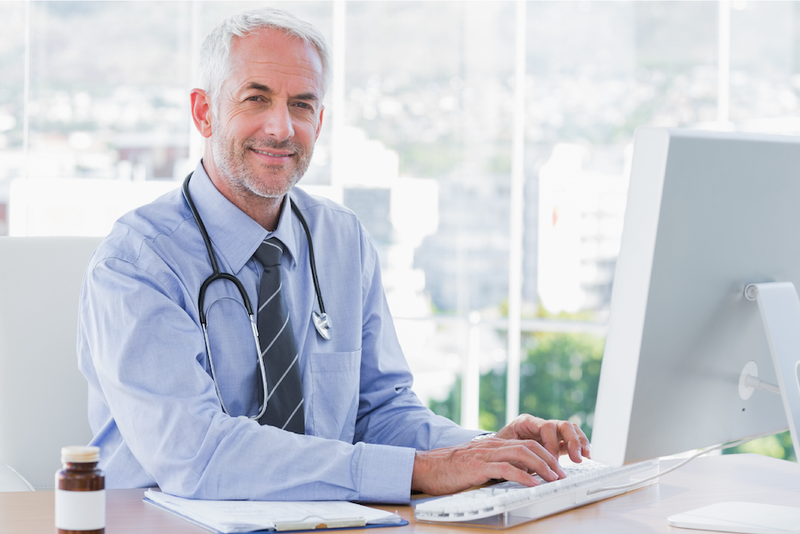 As a specialised healthcare marketing agency, we have seen what works and what doesn't for our allied health clients and their Facebook pages so you can be sure you are receiving only the best advice when you partner with us. Once you've had a read, pop back to our website and let us know if you found the information useful or if you'd like us to cover another topic in our next blog article. 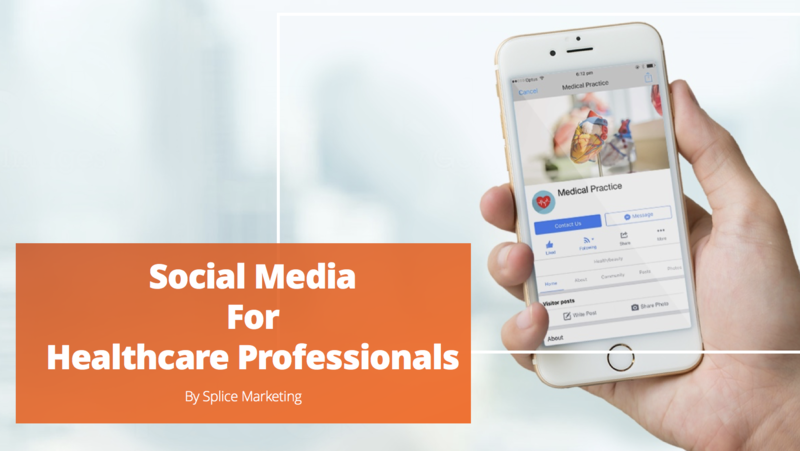 PS, if you want more information on social media for your practice, view our social media page.